Hip hop legends Dr. Octagon have returned with a new album titled Moosebumps: An Exploration Into Modern Day Horripilation (as The Fader points out). Listen to the new song ‘Octagon Octagon’ below. I might be the world’s biggest Kool Keith fan (besides Keith himself), but this song is wack. Keith’s nerdy newspaper voice in the intro is amusing enough – but things go downhill when he starts to rhyme. Instead of the demented verbal gymnastics that Keith built his name on, this song just finds him saying ‘Octagon’ a bunch. I love ya Keith, but this sounds tired as hell. 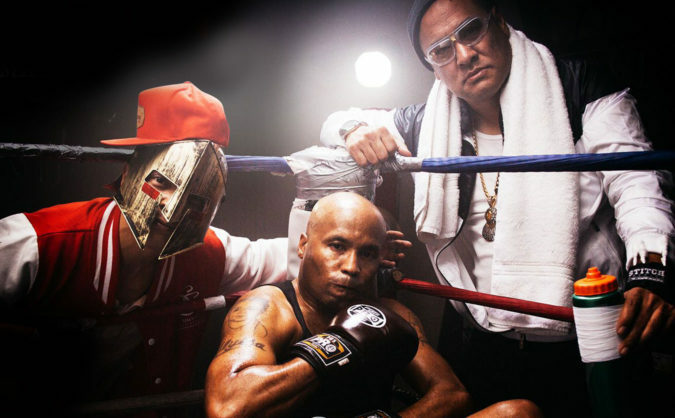 Read our complete history of Dr. Octagon.